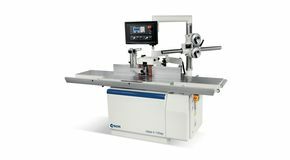 Set up precision and reliability. 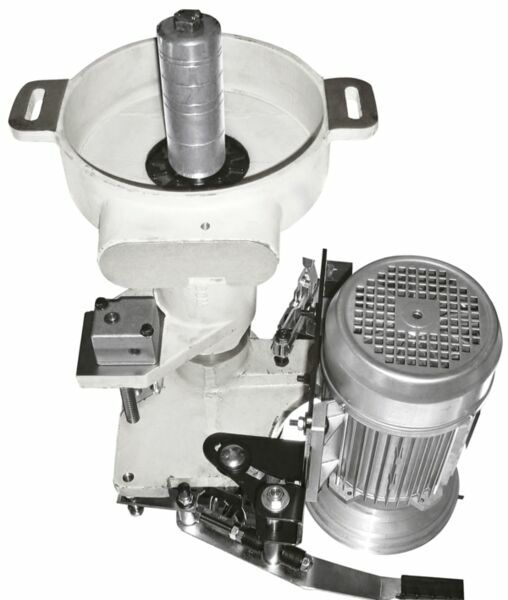 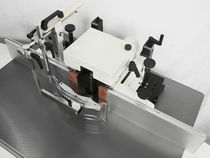 The operator easily adjusts all movements due to a hand wheel with mechanical decimal readouts located on the front of the machine. 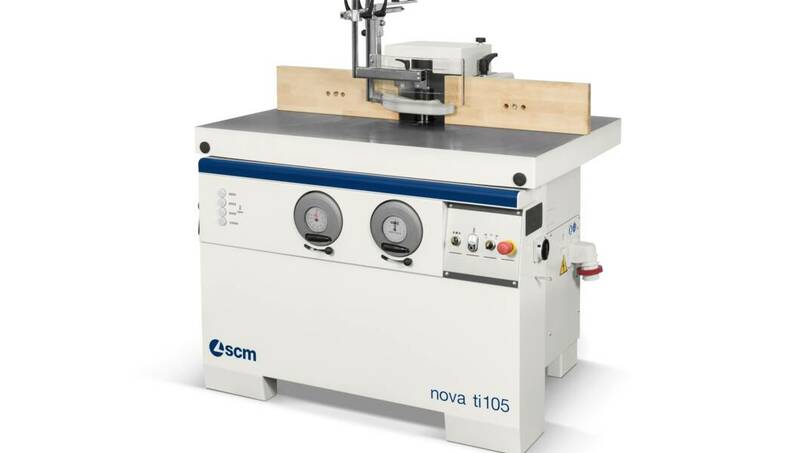 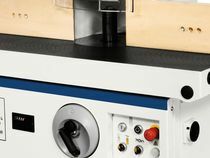 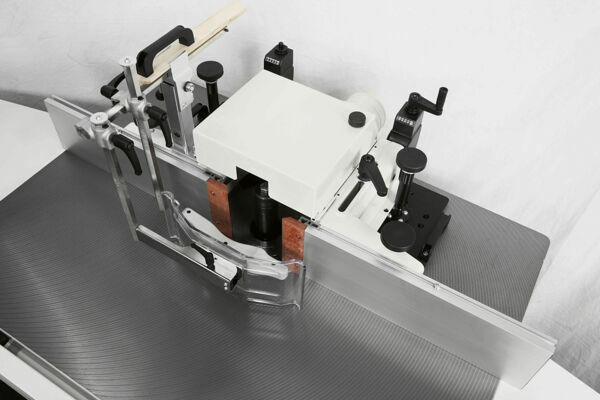 Spindle moulder fence with mechanical programming: maximum set-up speed and ease-of-use. 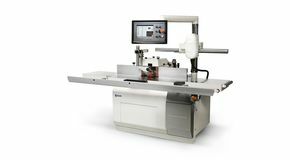 No more test runs due to digital readouts that ensure accuracy to a tenth of a millimetre in positioning the two worktables. 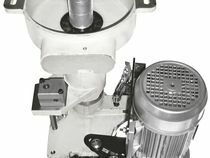 Maximum stability and rigidity in all working conditions, thanks to a large spindle moulder column made entirely of cast iron. 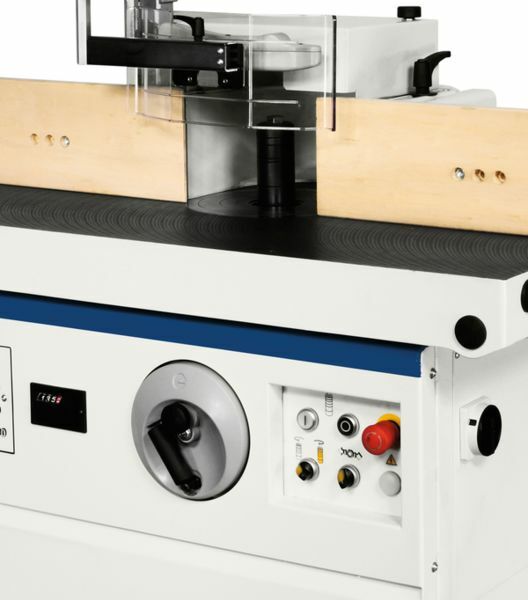 The 4 standard speed are ideal for any type of machining, from moulding to routing and tenoning, with the possibility to fit tools up to 320 mm of diameter (300 mm no CE).